Around the country, we have been seeing cities, museums, college campuses, and other institutions consider the consequences of their histories with racism in a present-day, politically correct country wrought with racial tensions. From Princeton University to Columbia University, Brown University, and the University of Virginia, it’s significant that many universities have acknowledged their role in the perpetuation of slavery, or at least how their employees were part of the slave trade. 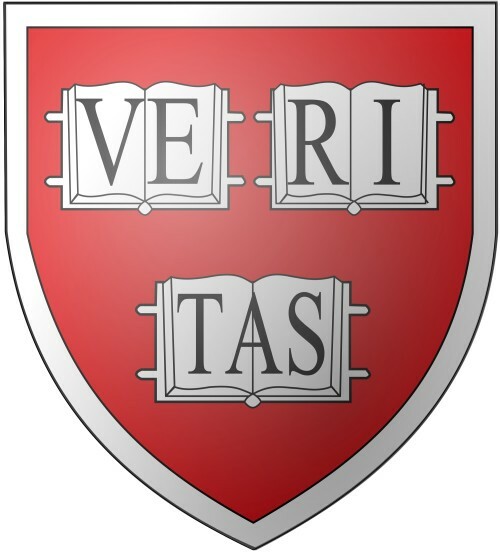 As noted by the New York Times editorial board recently, and debated earlier in the decade, for some, like Harvard University and Georgetown University, that involvement is damaging enough that it requires paying reparations to descendants of the slaves they once bought, sold, or employed. Last week, the Times ran an engrossing piece on Georgetown’s history with slavery when it was the recognized Catholic institution of the day, run by Jesuit priests. To this day, Georgetown is still a Catholic-affiliated university. As reported by the Times, the 1838 sale of slaves stands out to historians because of its large size and that it was worth $3.3 million. As opposed to other schools, whose connection to controversial or racist public figures may be only tangential, what’s so troubling about Georgetown and similar universities like Yale or Brown that participated in the slave trade is that the revenue from the sales subsidized scholarships or paid the schools’ debts. Given that some of the success of these universities today was built on the backs of slaves, it seems to some morally imperative that they repay their ethical debts to their descendants. The alumni, faculty, and students of Columbia University have undertaken similar efforts after current president Lee C. Bollinger brought the issue of Columbia’s connection to slavery to the attention of the community. Columbia’s students took it upon themselves to further research the university’s involvement in the slave trade, discovering major donors owned slave plantations, a chemistry professor in 1863 built chemical weapons for the Confederacy, and more. The Times editorial mentions that although the movement toward offering reparations for the descendants of American slavery has been slow moving, the reverberations of Black Lives Matter in the background may make this a prime moment to push universities past simple acknowledgement of their sordid pasts. Alumni, students, and faculty are in a position to demand change. If nothing else, by paying reparations at this time, these universities can also take the opportunity to educate the public about how slavery was not an exclusively Southern affair; in fact, states in the North did profit from and perpetuate slavery as well, as evinced by these universities’ involvement. In the particular case of Georgetown University, some may be surprised to learn the role priests and the clergy played in the slave trade.